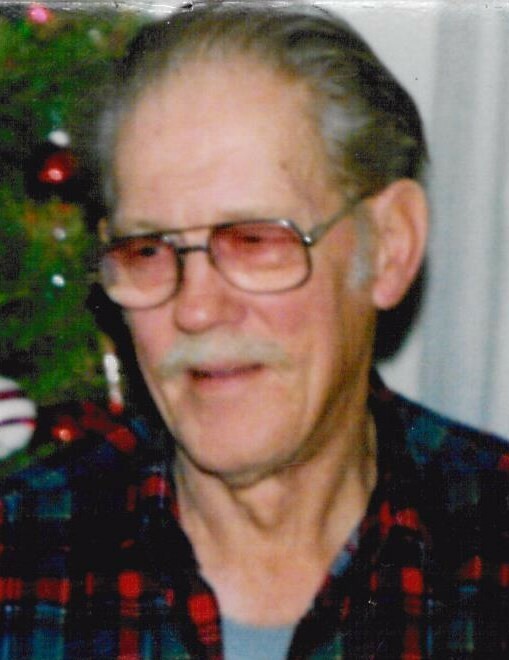 Obituary for Steve G. Pajchak | Edder Funeral Home, Inc.
Steve G. Pajchak, 96, of Fairview, passed away on Friday, November 9, 2018 following an extended illness. He was born on February 25, 1922 in Bumpass, VA, a son of the late John and Pauline (Gergel) Pajchak. He moved with his family as a young boy to Lamberton, PA, and then moved again to Fairview in 1934, and has resided there since. 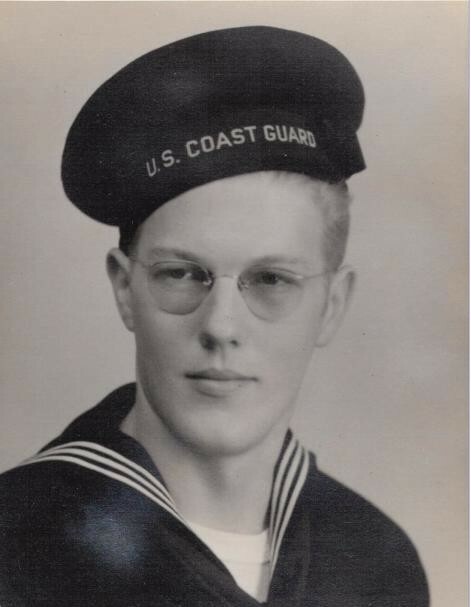 Steve enlisted in the US Coast Guard during WWII and served aboard ships that sailed across the Atlantic and Pacific Oceans as well as the Mediterranean Sea on troop ships. Following his discharge from the military he returned to Fairview and went to work at Marx Toys, Penn Brass, Copper Co., and Sterling Seal. Most recently he worked for Ethyl Products Special Packaging (now Owens-Brockway) and retired from there in 1984. Steve was a member of Holy Cross Catholic Church in Fairview. He enjoyed rebuilding cars following his retirement; his most favorite car he rebuilt was a 1967 Chevy Malibu. In addition to his parents he was preceded in death by three sisters, Margaret J. Pajchak, Mary Kardian and Helen Poker; three brothers, John, Joseph and Frank Pajchak. He will be greatly missed by his son, Steve R. Pajchak of Fairview also by several nieces, nephews and cousins. Friends may call on Thursday from Noon to the time of the Funeral Mass at 2 p.m. at Holy Cross Catholic Church, 7100 West Ridge Rd., Fairview with Rev. William Miller, officiating. Burial will be in Hope Cemetery with full military honors. Funeral arrangements are under the direction of Edder Funeral Home Inc., Girard.